The Great Barrier Reef is renowned for its ecological importance and beauty. 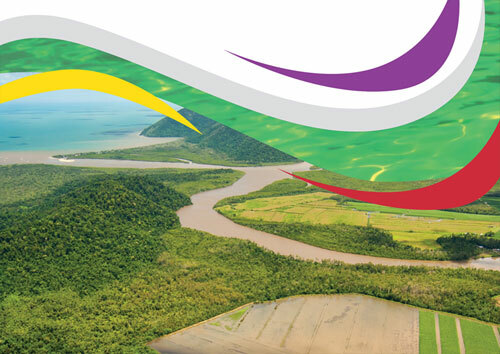 However, it is under increasing threat from a range of pressures including the combined impact of land run-off associated with past and ongoing catchment and coastal development activities, extreme weather events and climate change impacts such as the recent extensive coral bleaching events. 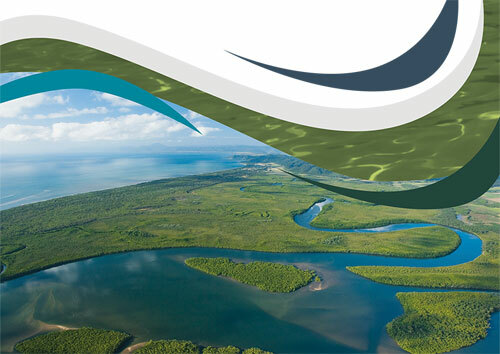 This website is home to the Reef 2050 Water Quality Improvement Plan 2017–2022, a joint commitment of the Australian and Queensland governments that seeks to improve the quality of water flowing from the catchments adjacent to the Great Barrier Reef. This plan identifies how the water quality outcome under the broader Reef 2050 Long-Term Sustainability Plan will be delivered. The long-term (2050) outcome is that ‘Good water quality sustains the outstanding universal value of the Great Barrier Reef, builds resilience, improves ecosystem health and benefits communities’. 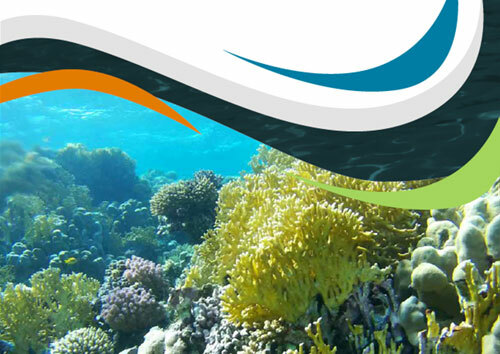 supported by a robust monitoring and evaluation program—the Paddock to Reef Integrated Monitoring, Modelling and Reporting program. While climate change remains the greatest threat to the Great Barrier Reef, improving the quality of water flowing from the land is critical to reducing pressure, ensuring a resilient Reef and supporting its recovery. 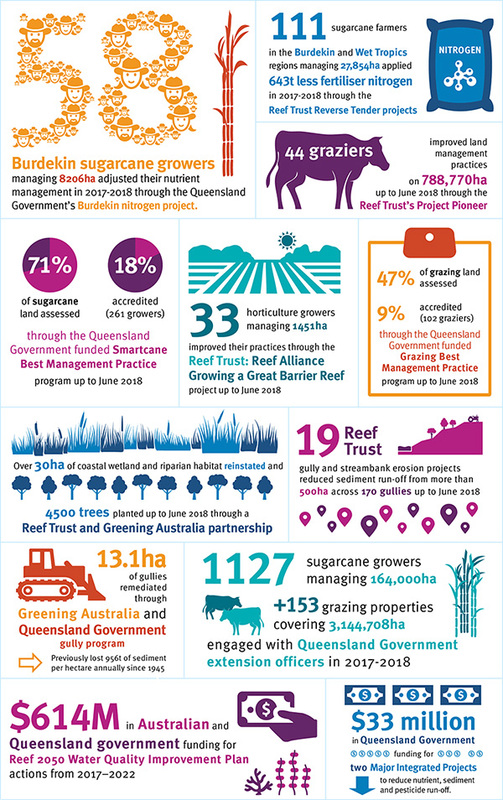 Learn more about how new projects, increased funding, innovative approaches and a focus on resilience and restoration are providing hope for the future of the Great Barrier Reef. Watch this video to learn more about monitoring and modelling or take a look at some of our other videos.